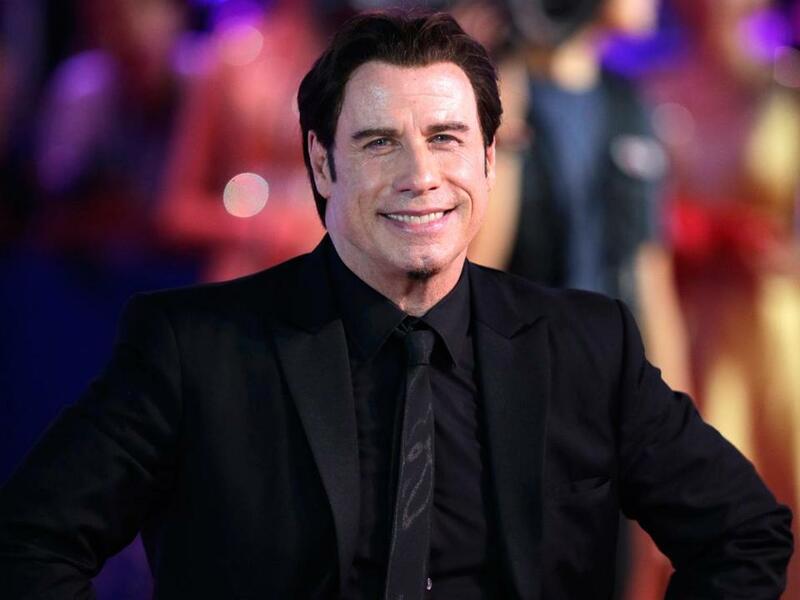 Actor John Travolta (above), who shot portions of “A Civil Action” here in the 1990s, is headed back to the Hub next week to begin filming “The Forger,” a heist flick in which the Museum of Fine Arts figures prominently. In the film, written by Medford native Richard D’Ovidio, Travolta plays a former child art prodigy and second-generation thief who buys his way out of prison to spend time with his ailing son, played by Tye Sheridan. Eighty-three-year-old actor Christopher Plummer, who won an Oscar in 2012 for his role in “Beginners,” plays Travolta’s father and partner in crime. “The Forger” is being directed by Brit Philip Martin, whose credits include the BBC drama “Hawking,” starring Benedict Cumberbatch, and the finale of the ITV drama “Prime Suspect,” starring Helen Mirren. Tuesday, we tracked down D’Ovidio, who told us he’s thrilled that the movie is being shot in Boston. D’Ovidio, who also wrote “The Call,” starring Halle Berry, attended Saint Clement School in Medford and UMass Boston. Now he lives in LA with his wife and young son, but he returns every six months or so to visit family. D’Ovidio was back in Boston Tuesday, but this time to be on set when shooting starts at the MFA. If you’re skeptical about Travolta playing an art expert — Would Vinnie Barbarino really know the difference between a Bruegel and a Botticelli? — D’Ovidio said the actor has done a lot of prep to play the role, even talking to Guy Ribes, the convicted French art forger who’s copied some of the world’s great masterpieces. Producer Bart Rosenblatt, who grew up in Newton, told us the MFA is a big reason the movie is being shot here. Its collection plays an important part in the film.